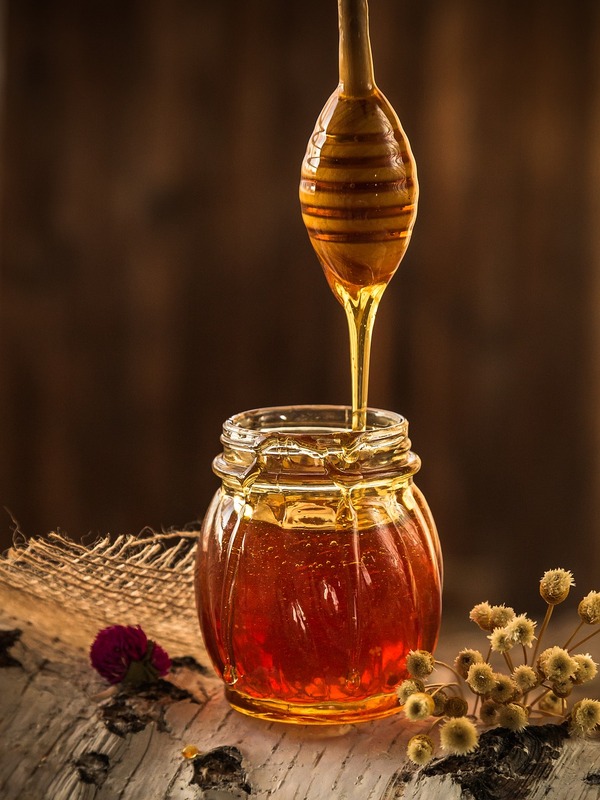 High Wycombe & District Beekeepers’ Association is a thriving group of enthusiastic beekeepers from all walks of life founded in 1944 to promote bees and beekeeping. On 17th March 2019, we held a 75th Anniversary Party to mark to actual day of the Association’s creation. 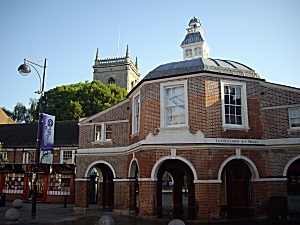 We hold monthly evening meetings with a visiting speaker at Trinity Church, London Road, High Wycombe. 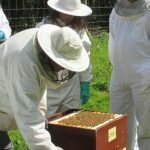 These meetings are open to all, so if you’re interested in taking up beekeeping or even just curious, why not come along? 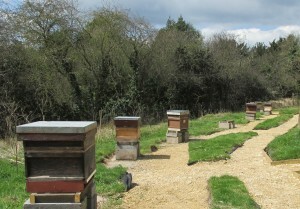 For members, we also hold monthly “Developing your beekeeping” meetings, training courses, practical sessions at our own apiary, and specialist days of interest. In the summer, we also hold an Open Day at our Training Apiary near Wycombe and a Beekeeping Taster Day for anyone (old and young) interested in learning more about the world of bees. 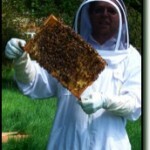 We give talks on beekeeping and make visits to local schools, youth groups and fetes. To arrange a visit Email schoolvisits@hwbka.co.uk . 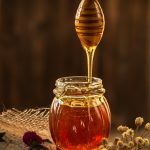 We are affiliated to the Bucks County and the British Beekeeping Associations, which provide additional support and public liability insurance.